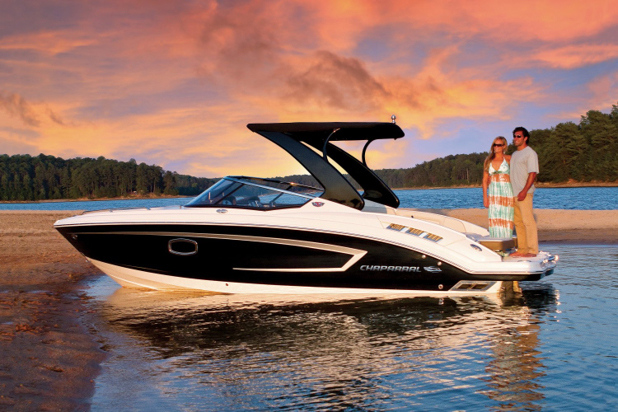 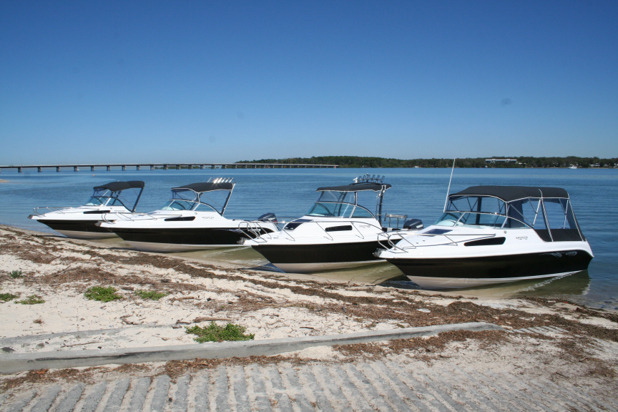 Chaparral Boats are the market leading producer of sports boats from 18ft to 33ft in North America. 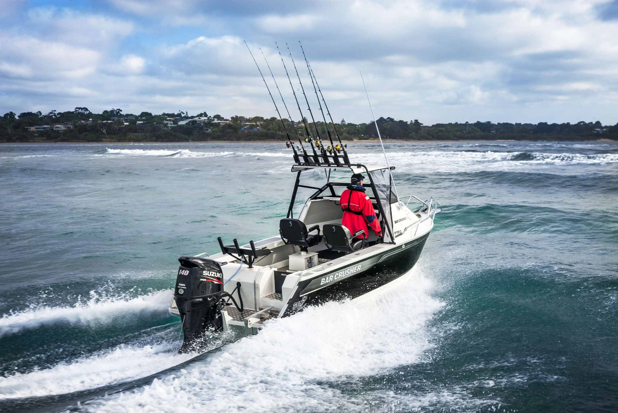 Baysport Boats built a range of Australian made fiberglass boats that are built on the Sunshine Coast in Queensland. 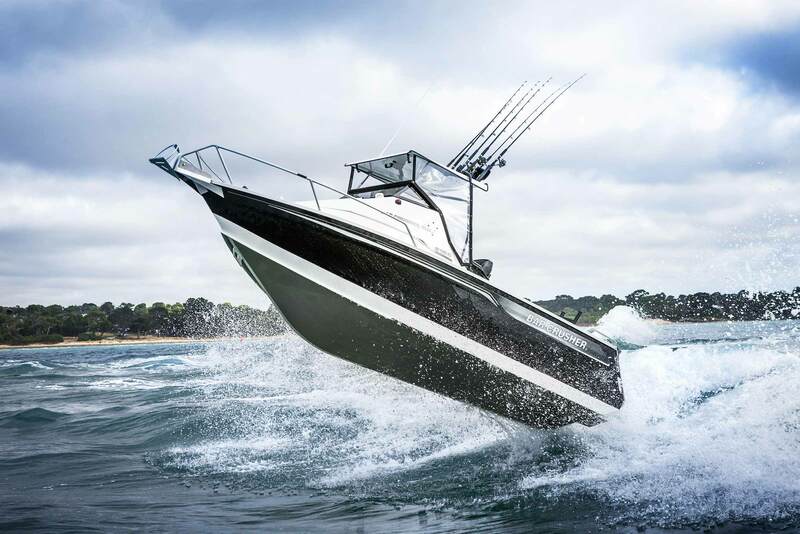 Bar Crusher Boats high performance plate aluminium boats built in a state-of-the-art manufacturing facility in VIC. 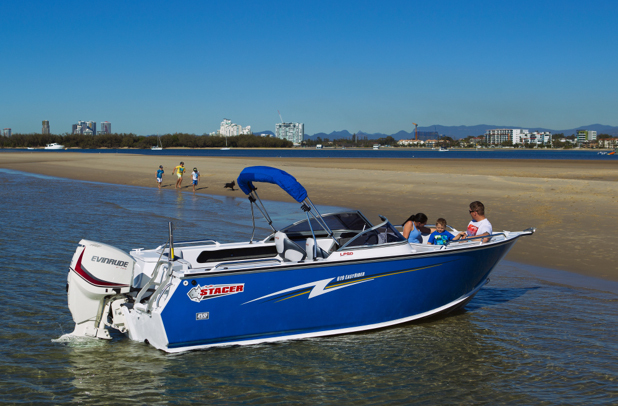 Stacer Boats come from the Telwater stable, the largest builder of aluminium boats in Australia.